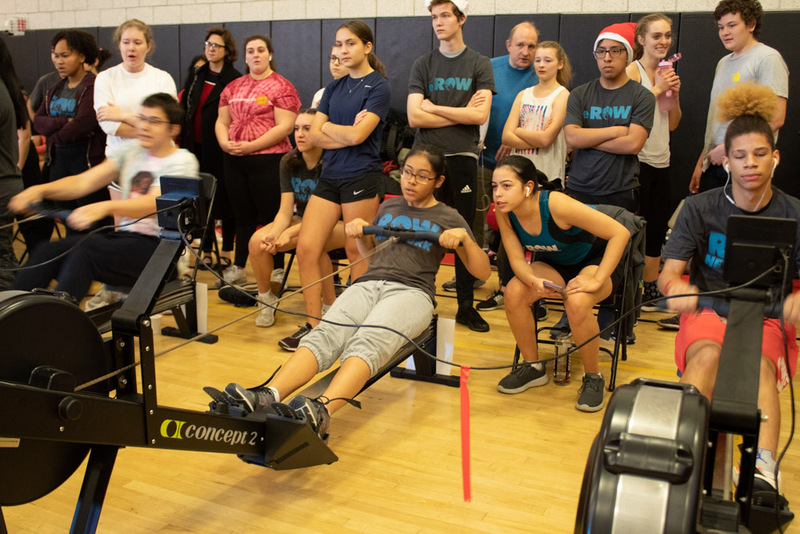 On a crisp, cold Saturday, December 8, scores of rowers – from kids who could still show their ages with just their fingers to a couple of septuagenarians – all gathered in the airy, erg-filled gym at DREAM Charter School in East Harlem. 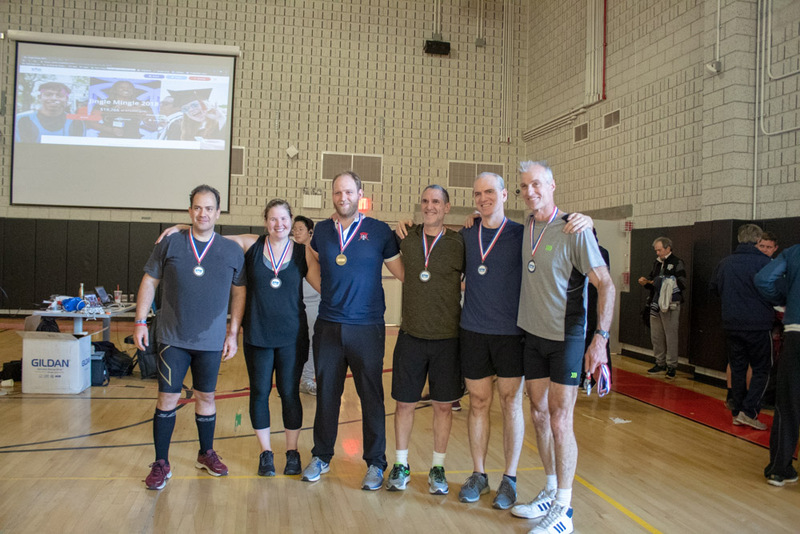 Among the throng were TopRow and Former Row New York Masters rowers Carl Taeusch, myself (Jessica Sabat), and our team organizer, Michael Kohlhaas. 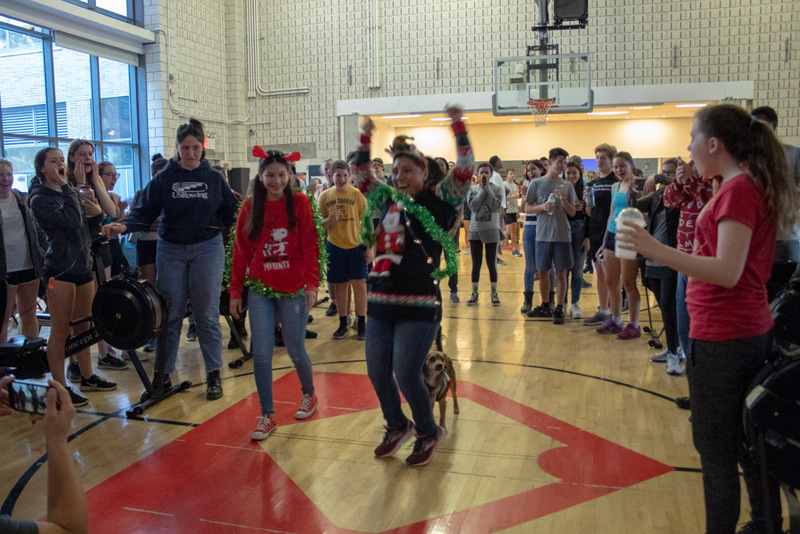 After anticipating a team of six, we three comprised the remaining tiny trio, self-named “We Master Faster”, who were able to make it on the day for Row New York’s 90 minute fundraising ergathon: The Jingle Mingle. 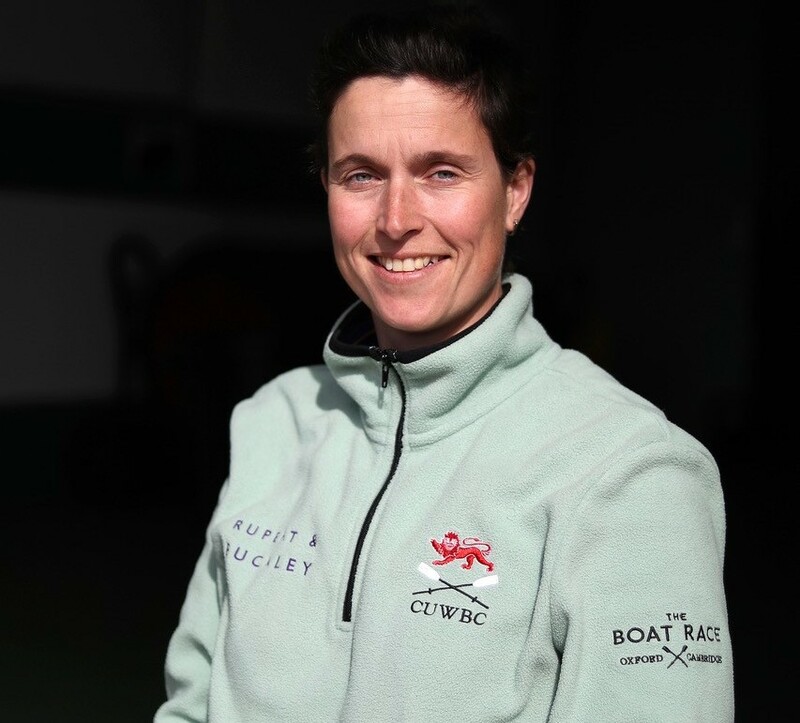 One of the great points of pride when I began rowing with Row New York in 2016, was joining this amazing organization that stroke by stroke changes the lives of its participants, physically, mentally, socially, academically. Carl, Michael and I feel strongly about supporting its mission. 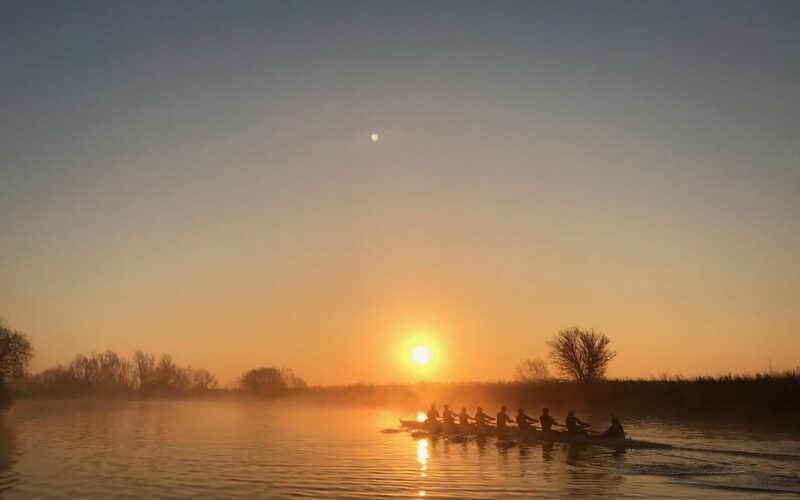 Each Row New York rower in every program does the sport’s hard work, giving it their all, but each will also tell you that they get so much more in return. 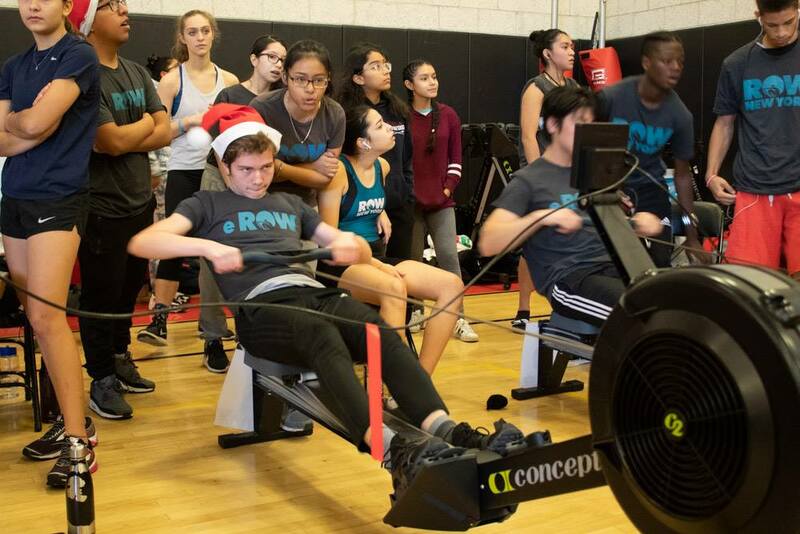 Leading up to the event, our team had successfully raised over $1000 to benefit Row New York’s athletic and academic programming for teens, as well as their adaptive and veterans rowing programs, which felt great. 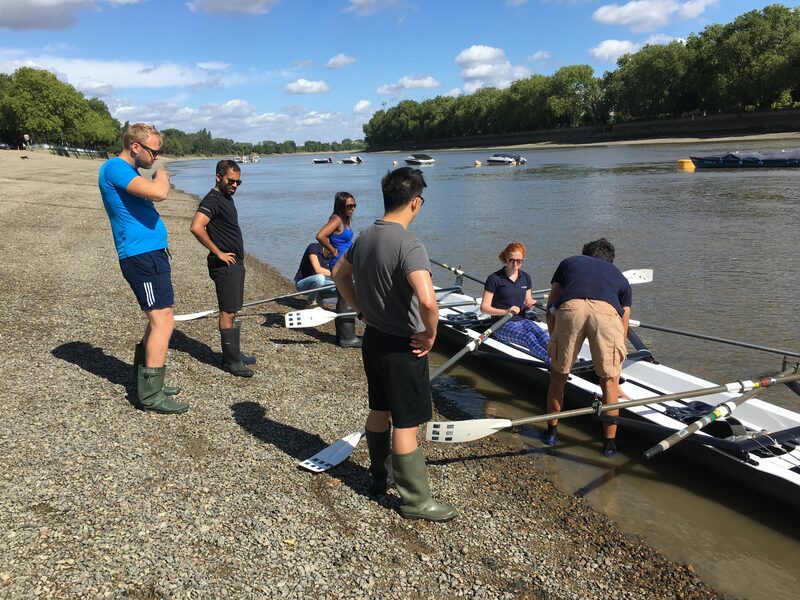 But what was less fantastic was the prospect of relay rowing the next hour and a half with just the three of us. Other teams had as many as eight or more rowers. A quick look around proved to us we were by far the smallest of the 27 teams. Committed to seeing it through, strategy was going to be key. Michael explains, “During the race we opted for slightly longer pieces at steady state, and fewer changeovers than some other teams.” We hoped that this would allow each of us to not only bring our maximum sustainable power to each piece but also give us enough rest between segments that we’d jump back in refreshed and ready to crank out the most meters possible. P.S. 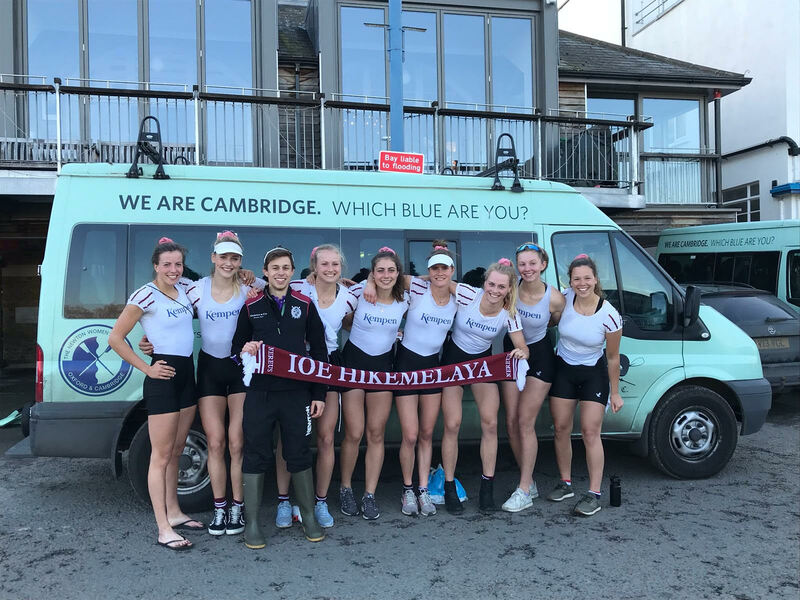 Congratulations to Engine Room, our TopRow winter training partners, and their team led by Michael and Chris Ives. Throughout the 90 minutes they were in a tight battle for 1st, fending off teams that were nipping at their heels. But their 8 rowers were unflagging and finished in first place! 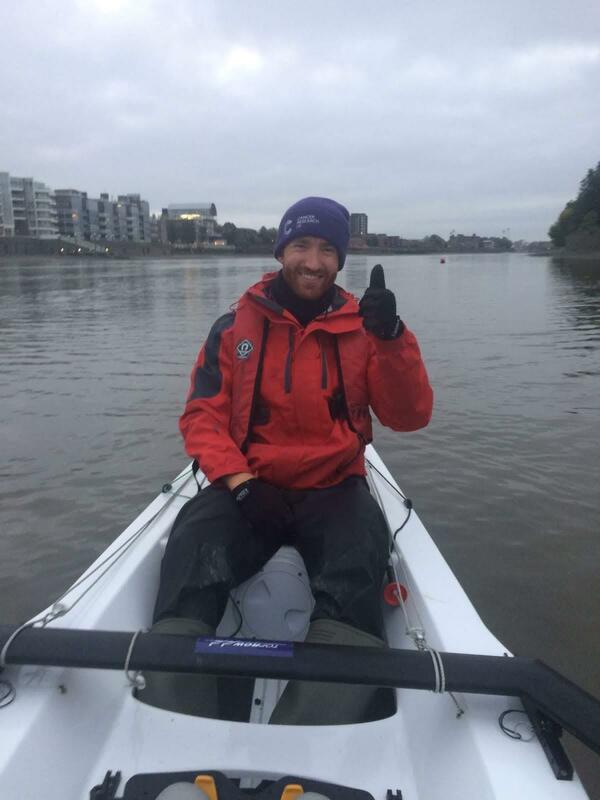 We were over the moon that we could carry on as a crew and with our own instructor Will who is amazing! 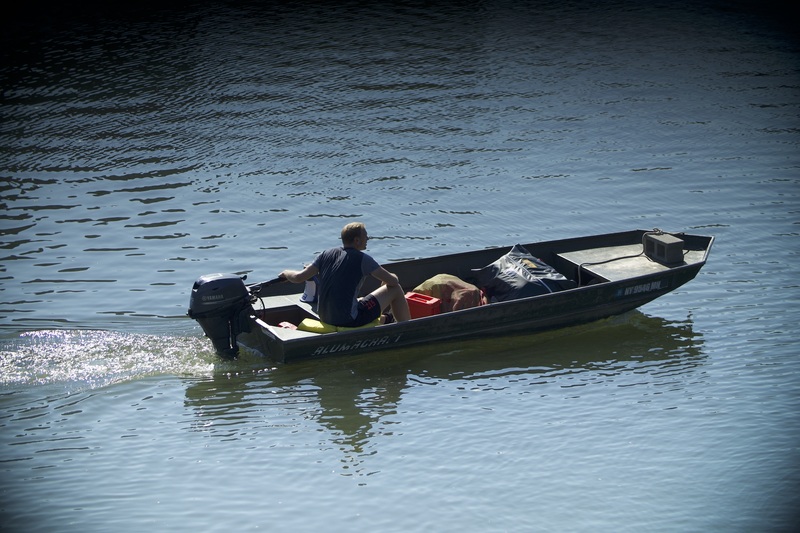 In the second course, we got a bit more used to getting the boat ready quicker. 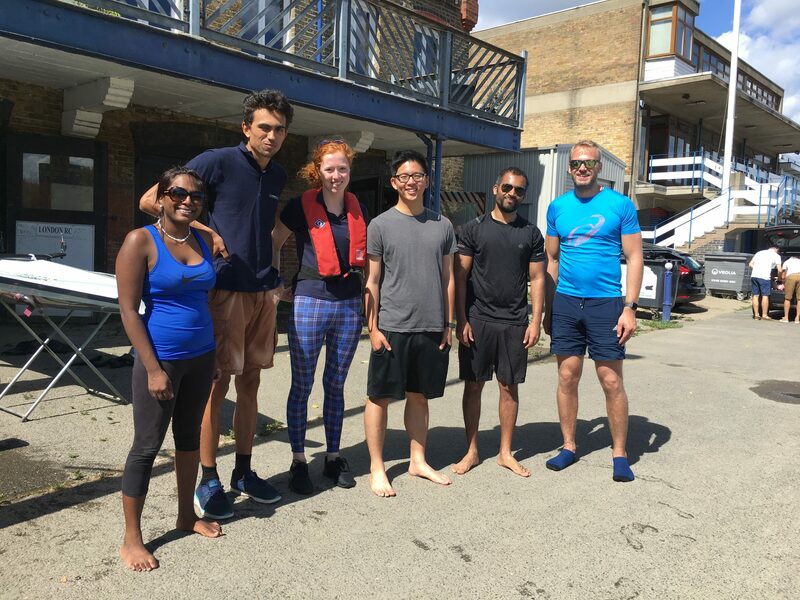 We enjoyed longer rowing and focusing on fine tuning our technique. The stroke need to be as long as possible so we practiced that over and over. 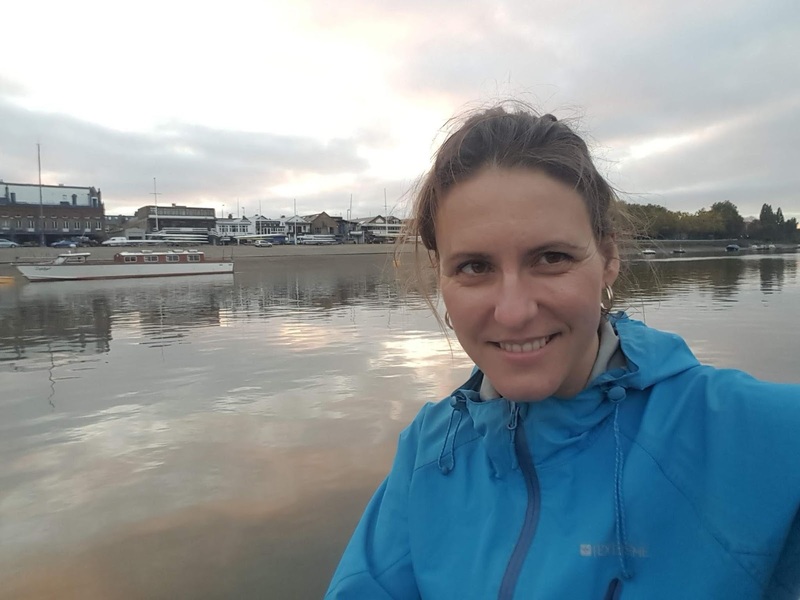 Our pace was getting better and rowing smoother. It was November and December, so the weather is getting colder. I thought to get gloves and hat. Which helped. 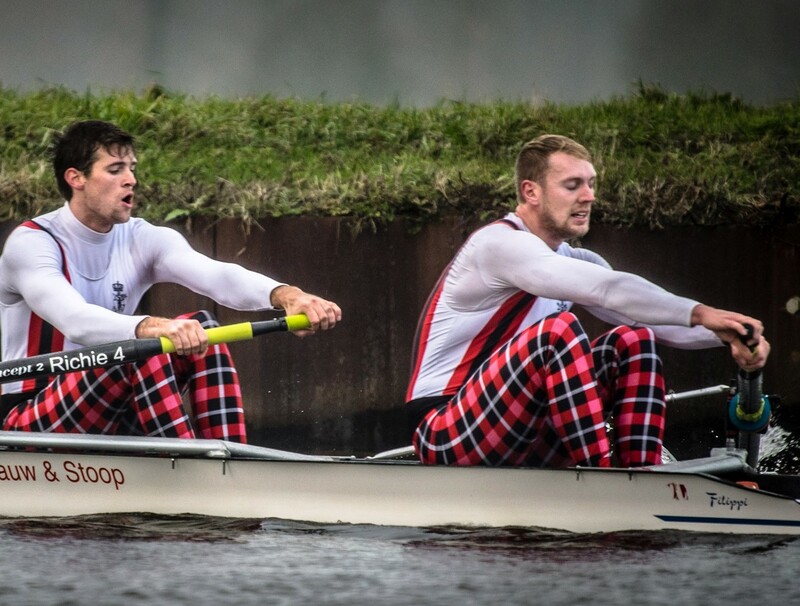 Remember, rowers are a bit like runners, once you start moving you get warm really quickly. Our group was scheduled after work start 6pm. 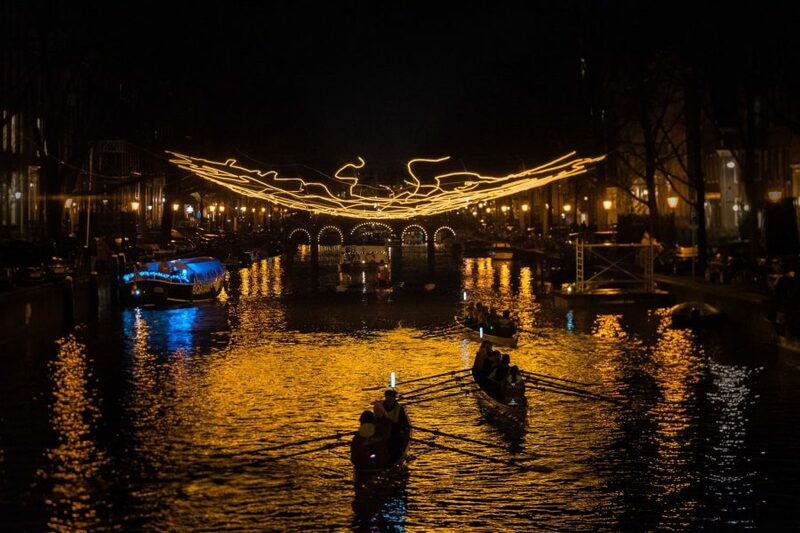 At this time of the year, we always row in dark. The boarding place is quite well lit, and then each boat have a compulsory light on the back and the front. 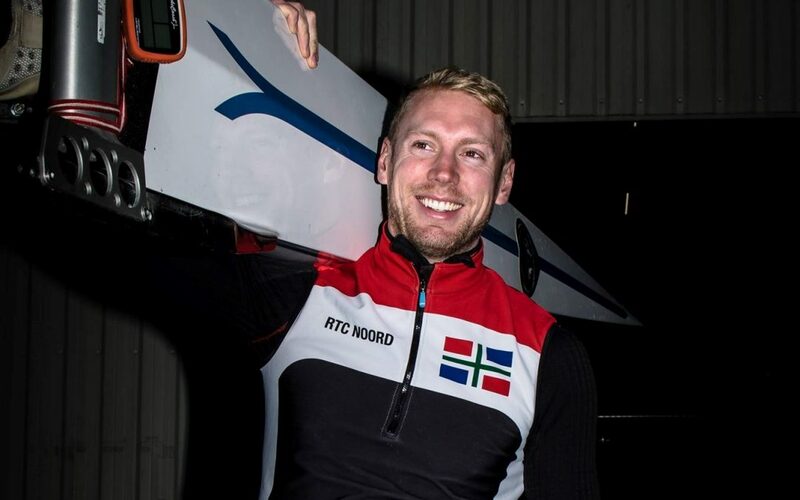 Our instructor said it is fun rowing in the dark. You have to rely more on your senses. He was completely right. I thoroughly enjoyed this experience.The river is so different when it’s dark. It is magical. I enjoy the peace and stillness of being in the middle of the water. Oh and burning some calories as well. 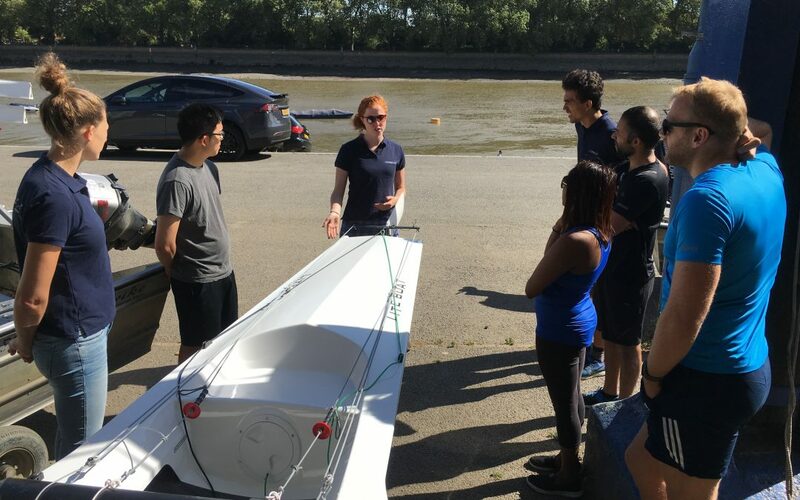 Sign up for the next Rowing Course!